When life seems to get busier by the day, it’s worthwhile taking the time to linger over a cooking pot and to relish its gentle, unhurried bubbling. To watch a delicious meal simmer, slowly, can be a very restorative diversion. And when you don’t have the time then it’s good to know some slow-cook dishes can even be left alone to do their thing while you get on with something else. Slowly simmering food is one of the most ancient forms of cooking and the results deeply satisfying. Whether the recipe you choose to follow is an age-old soup or stew or a modern combination, the finished all-in-one meal will surely revive any flagging spirits or jaded palates. 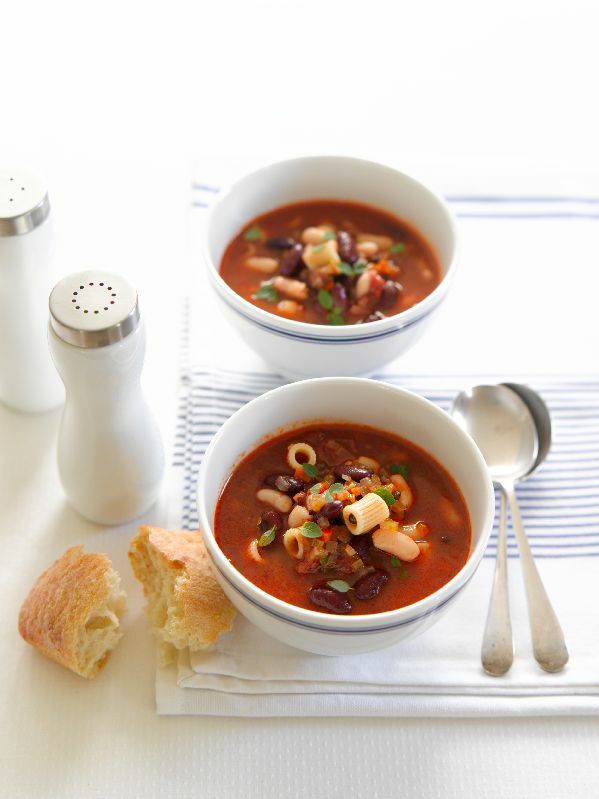 Bean soups are wonderfully satisfying and tasty – this one can also be cooked in a crock-pot, if preferred. 1 Heat oil in a large saucepan, add onion, carrot and celery; cook over a low heat for 10 minutes until soft but not browned. Add garlic and cook for 1 minute more. 2 Add tomatoes, stock and lentils. Bring to the boil then simmer for 20 minutes. 3 Add pasta and beans and simmer for 10-15 minutes or until pasta is tender. Add oregano and adjust seasoning with salt and pepper to taste. Chef’s trick: This soup can be made in advance and stored in the fridge for reheating throughout the week. 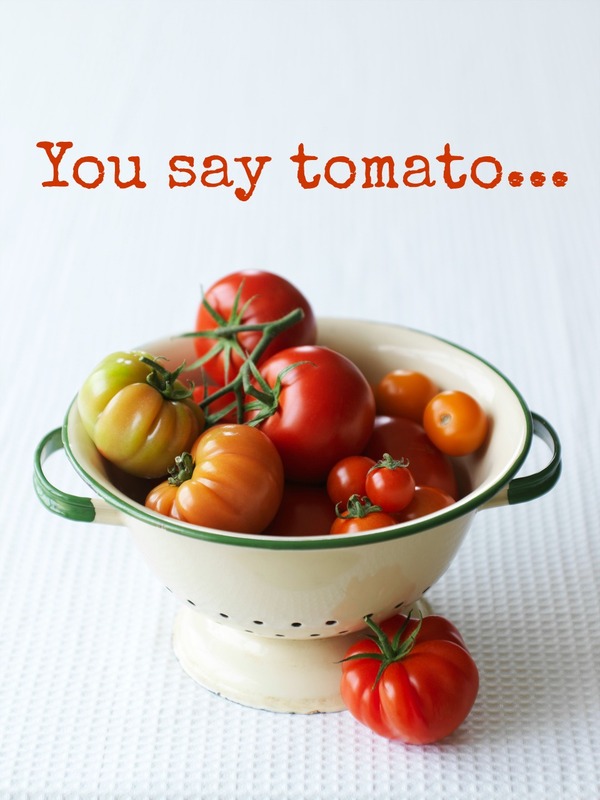 You will find the flavours develop and improve with time. This entry was posted in soup on May 23, 2016 by julie. I’m a sucker for tradition and turkey is what I crave as the centerpiece of my Christmas table feast. I always choose to serve free-range turkey and I have to say that Crozier’s produce the best gobblers I’ve ever tasted. Raised on the clean, green, sunny mid-Canterbury plains and allowed to range freely, this natural lifestyle really contributes to a Crozier’s turkey’s fuller flavour and tenderness. Over the years I’ve tried a variety of twists on the turkey tradition – everything from boning, stuffing and rolling a whole turkey; and various or multiple stuffing recipes; to cooking just the turkey breast-meat and adding this to a salad. About ten years ago, wet-brining became all the rage and so I tried this concept too. Brining is the process of soaking the turkey overnight in a salty water solution before roasting and it works to inject the meat with both flavour and moisture producing juicy, tasty results and extra crispy skin. However, this process is a bit of a palaver and you have to find a vessel big enough to hold the turkey and the brine solution and space in your fridge to store the whole thing. Now I’ve discovered an easier method and so I’ve moved on to dry-brining (also called pre-salting) – this gives all the flavour and texture of wet-brining but is less awkward to accomplish. I’m going to share with you exactly how to do this so you too can cook the most succulent and delicious turkey you’ve ever tasted. 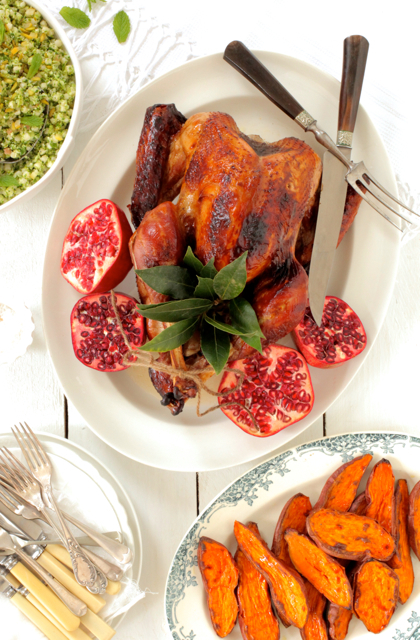 This year, I’m loving using pomegranate molasses to glaze my festive turkey because it gives a wonderful sweet-sour flavour to the meat and to the gravy plus a fantastic bronzed colouring to the skin. 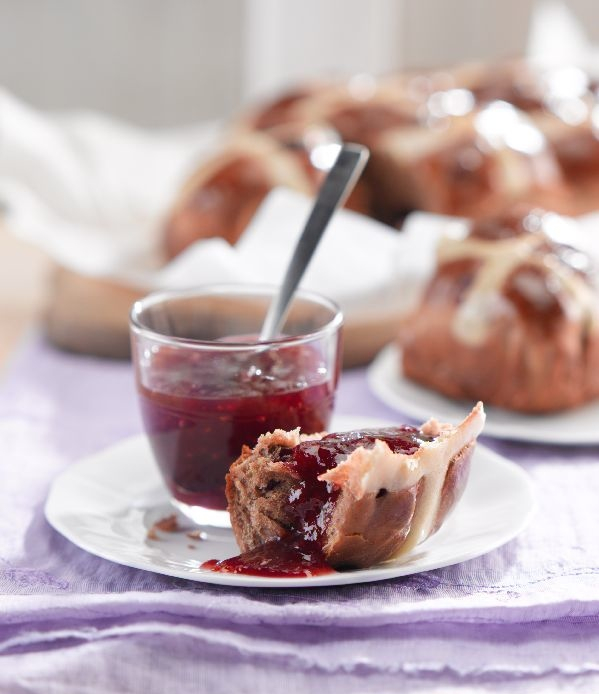 You can buy pomegranate molasses from specialty food stores and some supermarkets. 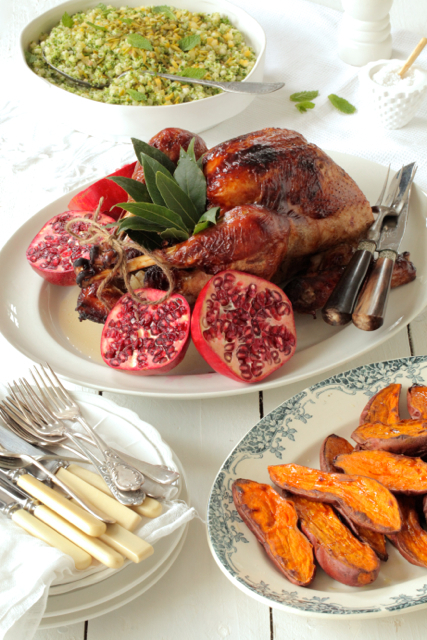 Start with a thawed, natural (not pre-seasoned) turkey such as Crozier’s Free-range Turkey. Remove the giblets (and reserve in the fridge for gravy making). Rinse the turkey inside and out and dry with paper towels. Sprinkle the salt all over the turkey, starting on the underside, then the cavity, and finally the breast. Place the turkey, breast-side up, on a rack set over an oven pan (to catch any drips) and refrigerate uncovered for at least 1 day but ideally up to 3 days. You do not need to pat it dry before cooking. Remove the turkey from the fridge one hour before roasting and let it stand at room temperature. Preheat the oven to 170°C and position the oven rack in the lowest part of the oven. Place one sliced onion into the turkey cavity, tie the legs together with heatproof kitchen twine and tuck the wing tips under the bird. Scatter two sliced onions and bay leaves over an oven pan and place the turkey on top. Pour 1.5 cups of water into the roasting pan and add the giblets. 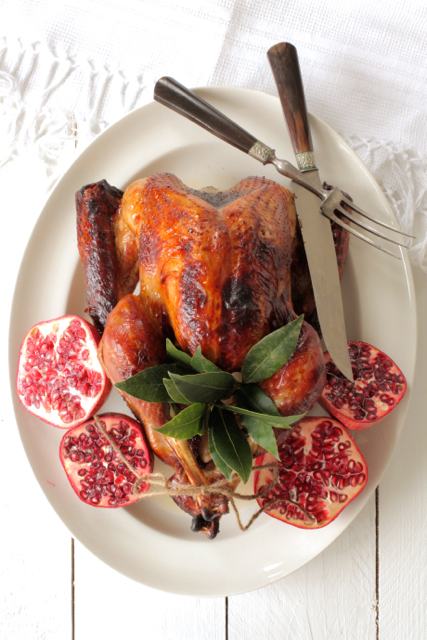 Drizzle the pomegranate molasses all over the turkey and smear this into the skin. Drizzle over the oil. Roast for 2 hours 15 minutes (as a guide, allow 15 minutes per 500gms plus 15 minutes extra), basting regularly and adding more water to the pan, as necessary. Cover with foil half way through cooking if the skin gets too dark. Remove the turkey to a platter to rest, covered with a tent of foil, for 15 minutes before carving. Garnish the platter with halved pomegranates, if desired. Meanwhile, make the gravy. Reserve 3 tablespoons of the fat from the roasting pan and place in a saucepan. Remove the onions and all the pan juices (discard bay leaves) and puree together in a food processor. 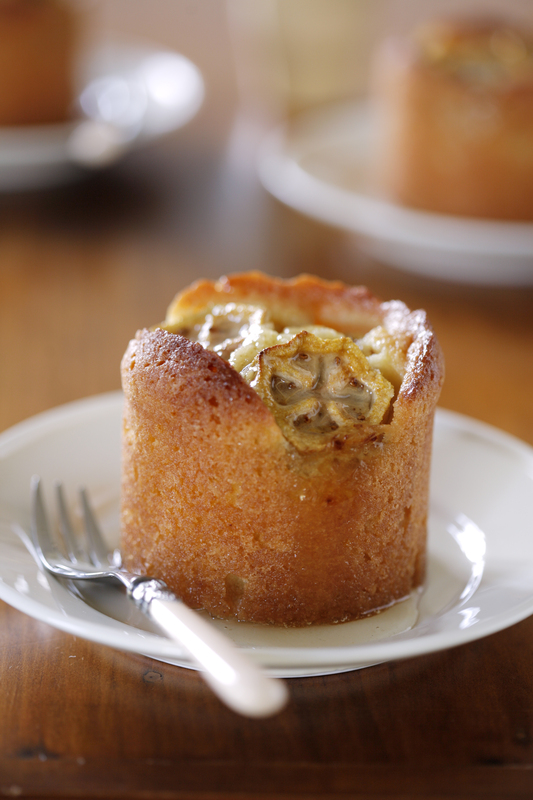 Stir 2 tablespoons of flour into the fat and whisk over heat to brown the flour. Whisk in the puree and pan juices and simmer until the flour has thickened and the gravy is smooth. Add a little extra water or stock if necessary. 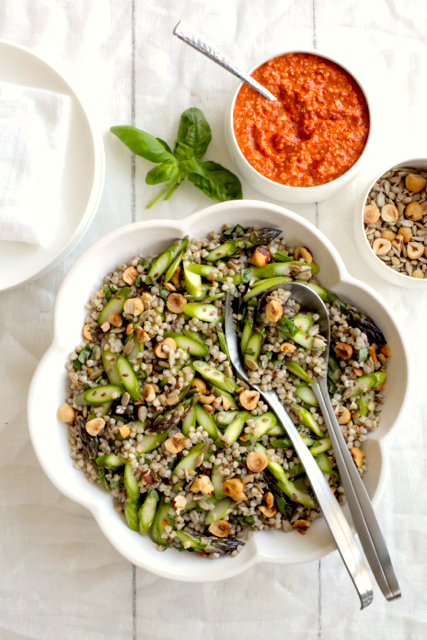 Adjust seasoning with salt and pepper or perhaps a little extra pomegranate molasses, to taste. This entry was posted in Dry-brining, festive food, Roast turkey on December 6, 2015 by julie. 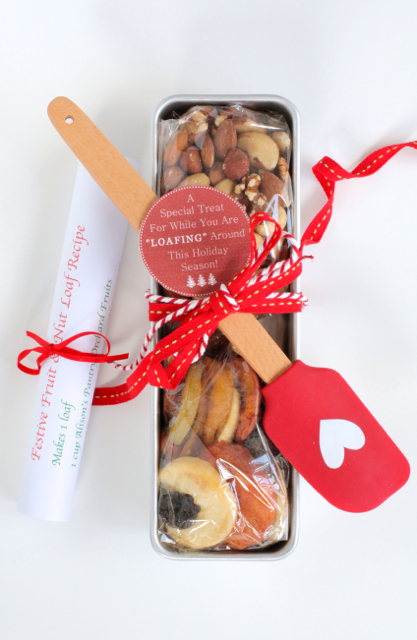 I’ve always been keen on making Christmas gifts centered around giving foodie treats to friends and family. This year, I’m packaging up some wonderful Alison’s Pantry delicious foodstuffs in a variety of craft creations. I thought I’d share my ideas with you because they’re a great way to make fun, low-cost, homemade gifts and I hope you find them inspiring. You really only need a few simple craft items to make my creations. Check out Alison’s Pantry at New World stores nationwide (NZ) and stock up on their delicious dried fruits, nuts, treats and blends so you can get started. 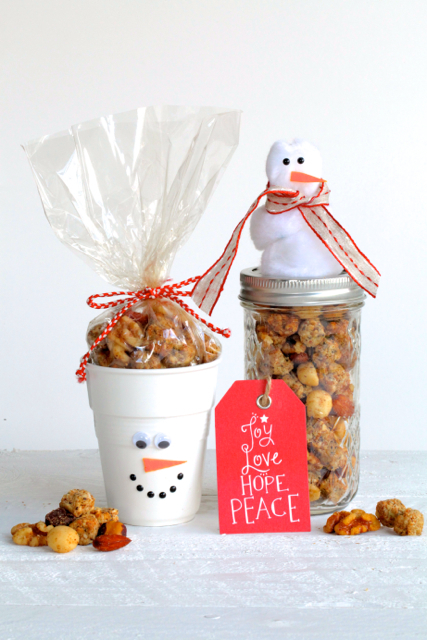 These are just a few crafty ideas to help you share the love of homemade giving this Christmastime. 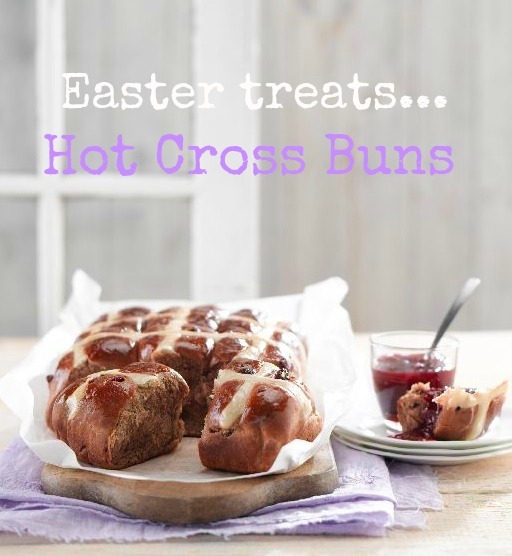 And be sure to visit http://www.alisonspantry.co.nz for more great festive food recipes. 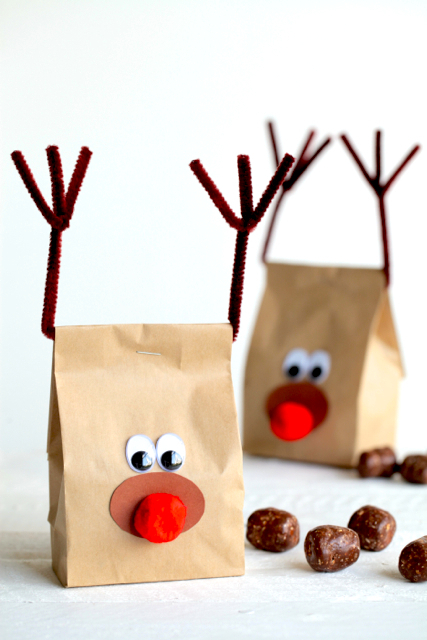 First up, I’ve popped Alison’s Pantry Choc’o Berry Bites into little brown paper bags and decorated the bags to look like reindeer faces. You need some brown pipe cleaners to twist into antlers, stick on some googly eyes and pompom noses. I call these gift packs “Reindeer noses” and they’re perfect to give to children. Fill recycled jam or pickle jars with Alison’s Pantry Superboost blend – a great mix of dried fruits and nuts studded with chunks of dark chocolate. Decorate the jars with a wide red ribbon around the center (to look like Santa’s belt) and stick on a belt buckle cut out of gold or silver card. 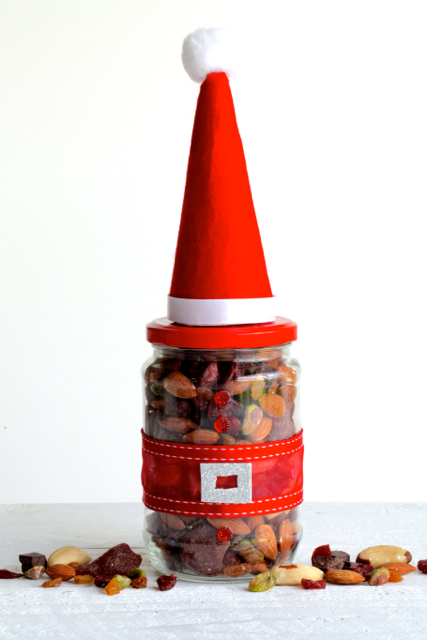 Stick on a few buttons if you like and top the jar with a fluffy Santa hat cut out of red felt. Superboost is a delicious snack for active people (a bit like a trail mix). I also like to add this blend to rolled oats to make an awesome natural muesli. I’ve got a couple of different snowman concepts going on here. 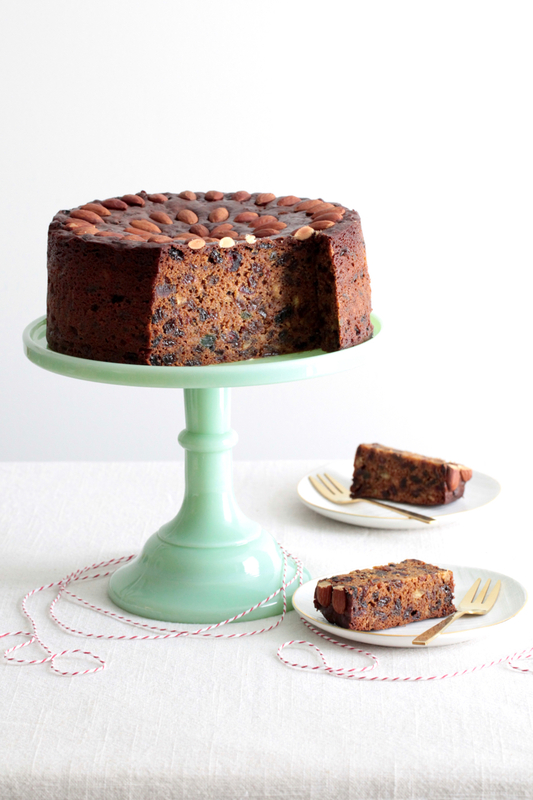 Both contain Alison’s Pantry Body Fuel – a tasty blend of nut and seed bites, chocolate chunks, and various toasted nuts – it’s great to serve as a healthy nibble with festive drinks. Either, fill recycled jam jars with Body Fuel and then decorate the jar lids with snowmen made of white pompoms. Stick on eyes and carrot-coloured felt noses and tie a ribbon around each snowman’s neck to look like a scarf. Or, fill cellophane bags with Body Fuel and pop inside white paper cups. Decorate the cups with googly eyes, a felt nose, and a big smile. This one is for the bakers out there. 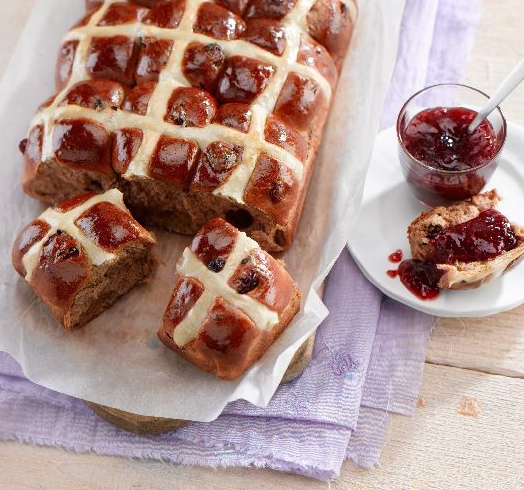 I’ve printed out my favourite Fruit and Nut Loaf recipe, rolled it up like a scroll and tied it with a red ribbon. I purchased some loaf tins and packed the quantities of Alison’s Pantry Orchard Fruits and Deluxe Natural Nuts required to make the Fruit and Nut Loaf recipe into each tin. You might like to search on-line to find some fun labels to print out, like the one pictured here, or simply cut a label out of coloured card and write your own words onto it. Adding a spatula or wooden spoon is a nice option too. 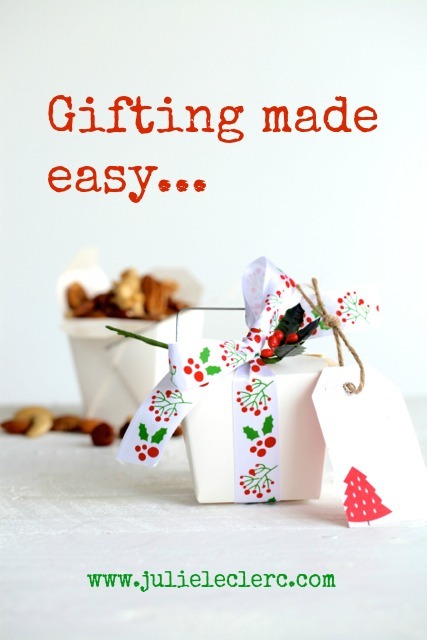 Tie the whole thing together with a ribbon or two and you’ve got a wonderful gift for your favourite foodie friend. This idea is super easy, inexpensive and very stylish. 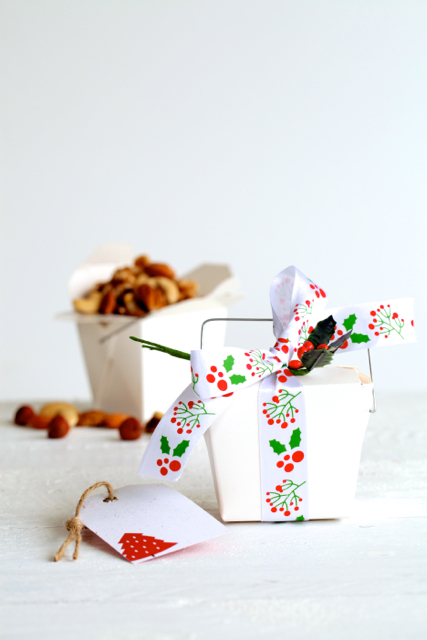 Noodle boxes are the perfect gift vessel for filling with any combination of Alison’s Pantry dried fruits, nuts or snack blends. All you need to do is tie a festive ribbon around the middle and voila, you have a beautiful gift box of healthy deliciousness. 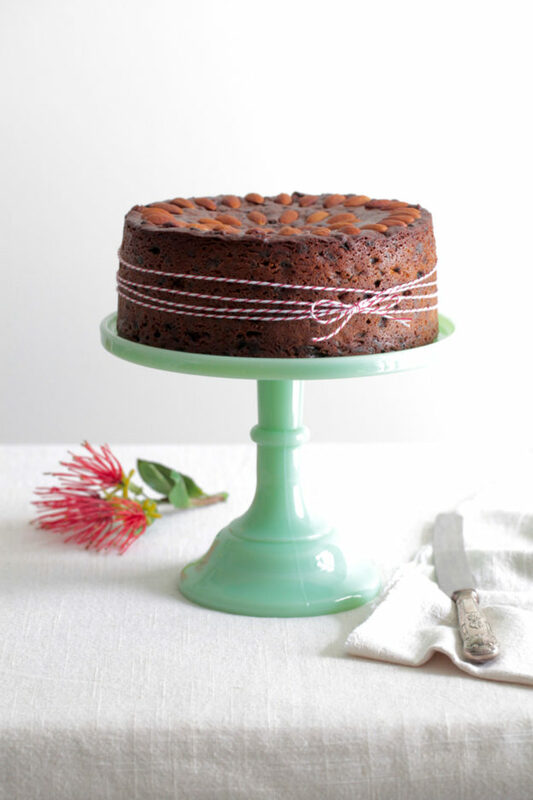 This entry was posted in Baking, craft, festive food, gift making and tagged Alison's Pantry NZ on December 2, 2015 by julie. 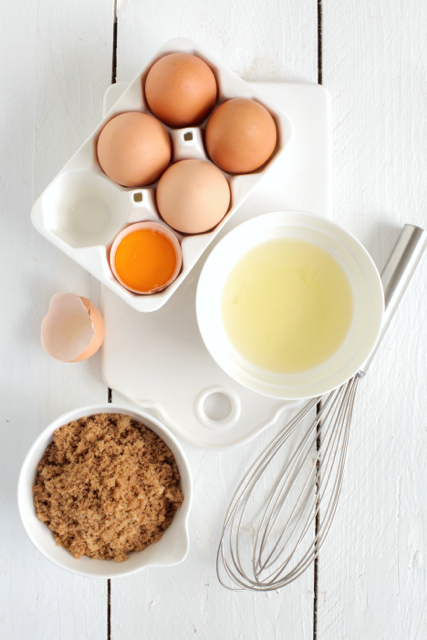 There’s a magic about the alchemy of combining eggs whites and sugar to create fluffy, whipped peaks of white meringue. 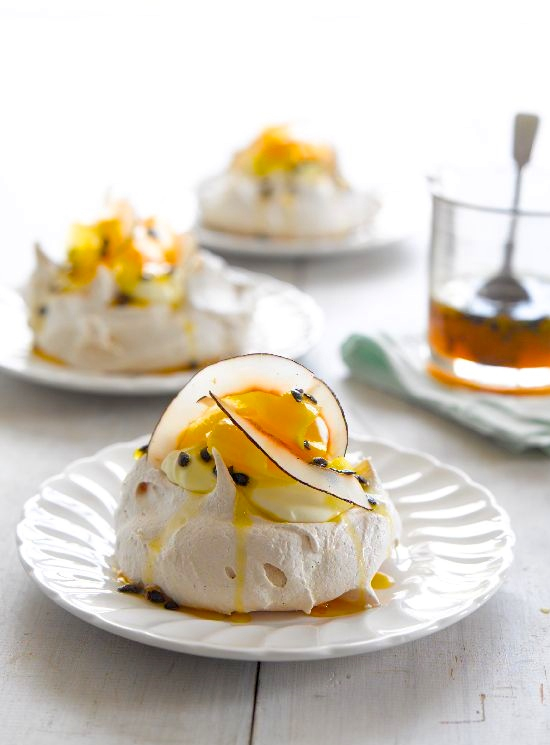 This magic, combined with nostalgia and a big dollop of deliciousness are the reasons why the great Kiwi Pavlova holds such a special place in our hearts as our most loved egg-based dessert. My twist on this wonderful tradition is the individual Pavlova. Made with brown sugar, these Pavs have a caramel taste and gooey texture that guarantees they will be a memorable treat and a highlight of any celebration. Preheat oven to 130°C. Line 2 baking trays with baking paper. Whisk egg whites with cream of tartar until soft peaks form. 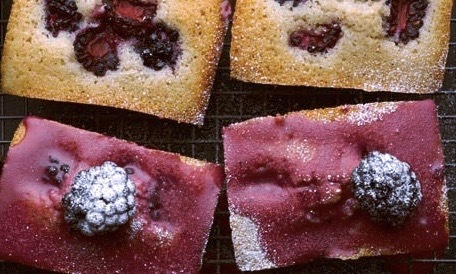 Gradually add caster sugar, whisking continuously until the mixture is very thick and glossy. Add brown sugar, whisking well until dissolved. Scrape seeds from vanilla bean and whisk seeds into the meringue mixture. Spoon mixture onto prepared baking trays to make 12 mounds. Bake for 1.5 hours (do not open the oven door during this time). 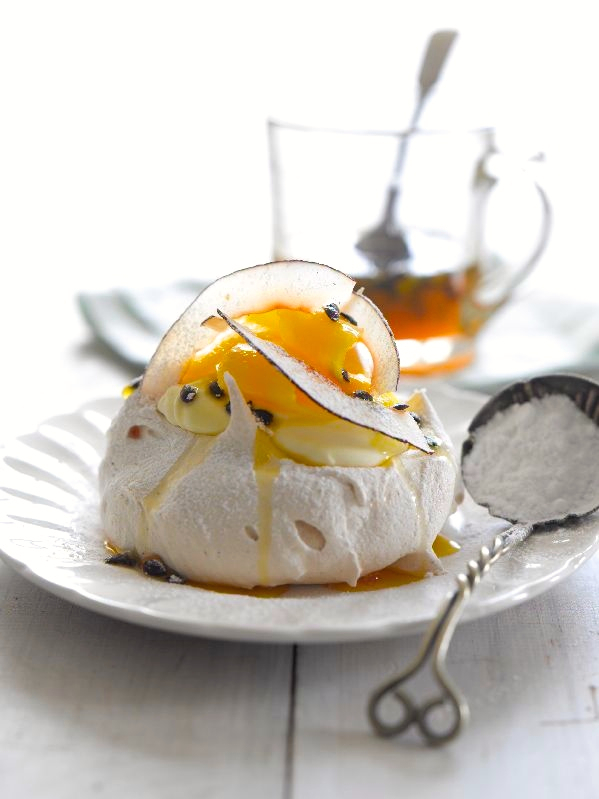 Turn oven off and leave Pavlovas in the oven to cool completely. 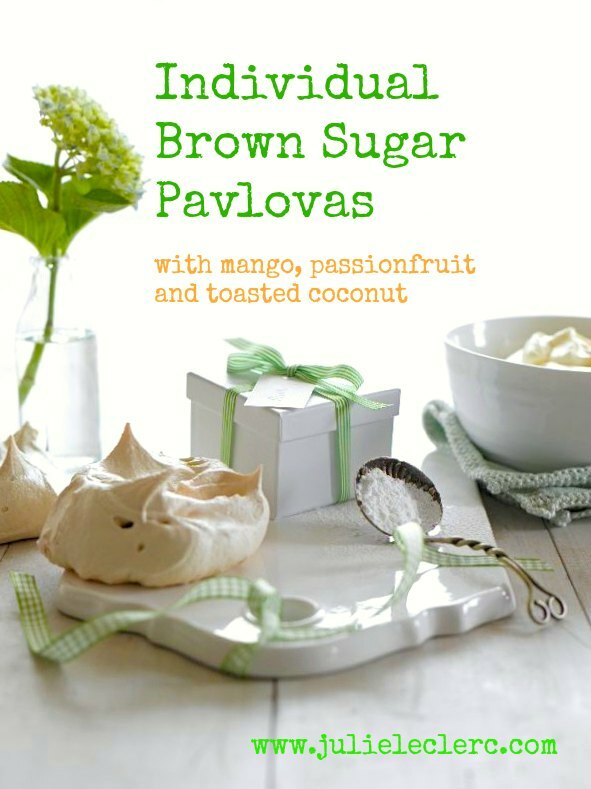 Spoon cream on top of Pavlovas, top with sliced mango, passion fruit pulp and toasted coconut. Chef’s trick: Buy a whole fresh coconut and break it open to remove the flesh. 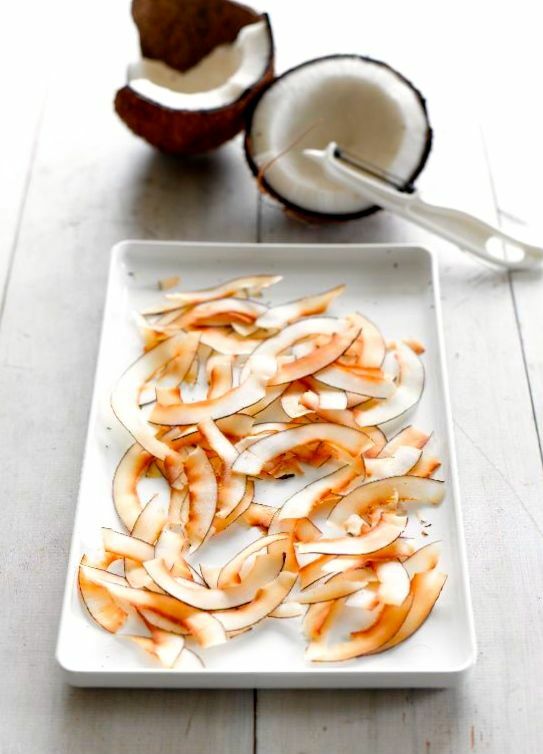 Using a vegetable peeler, peel thin strips of coconut. 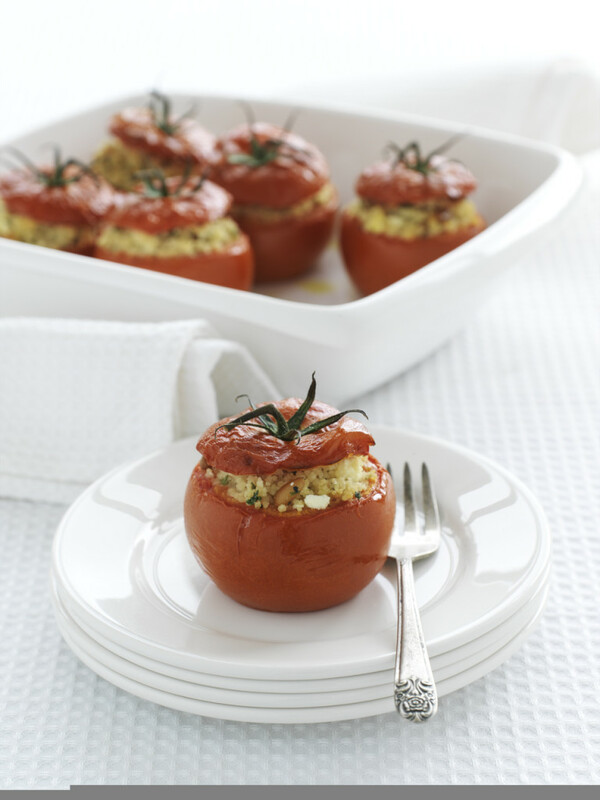 Place on a baking tray and bake at 180°C for 5-10 minutes, or until golden brown. Alternatively, toast desiccated thread coconut in the same manner. This entry was posted in Baking, desserts, eggs, Pavlova and tagged dessert, egg-based desserts, Pavlova on November 23, 2015 by julie.